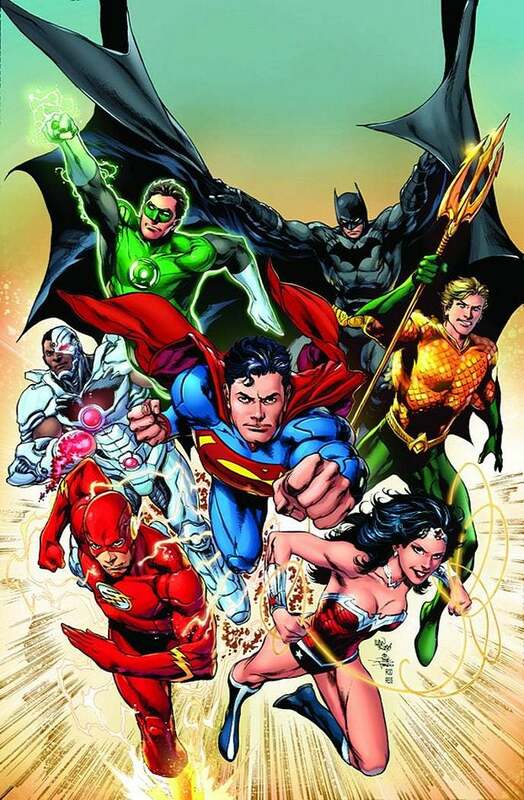 Bleeding Cool is reportedly hearing that longtime Green Lantern artist Ivan Reis will take over from a departing Jim Lee on Justice League soon. Reis is currently working on Aquaman for Geoff Johns as well as drawing what seems like about a third of all the DC Comics covers every month, including covering Superman for most of the last six months and providing occasional variants to Justice League as well. The news and gossip site fix January 2013 as the likely date of the change, noting that with a number of creative changes either officially happening or rumored to happen around then, fans might expect another new "wave" of New 52 cancellations and first issues that month. Rumors that Lee was leaving the title have been floating around for months now, and Bleeding Cool had previously speculated that he may be interested in departing the book, on which his deadline problems have resulted in a number of fill-in issues on the publisher's flagship title. There were also some issues drawn by Lee, which were also drawn by a potential fill-in just in case, according to Lee and Co-Publisher Dan DiDio at San Diego Comic-Con International. Lee, a co-founder of Image Comics who wold his WildStorm studio to DC before joining upper management at the Warner Brothers-owned company, is reportedly interested in relaunching WildC.A.T.S., WildStorm's premiere super-team, which he last tried to relaunch along with star writer Grant Morrison in 2006. That attempt lasted only one issue, and was one of two projects Lee was working on at the time which he ultimately never completed, the other being All-Star Batman and Robin, the Boy Wonder with Frank Miller.